Resistance-associated substitutions contribute to inability to achieve sustained virological response with direct-acting antiviral regimens for HCV. 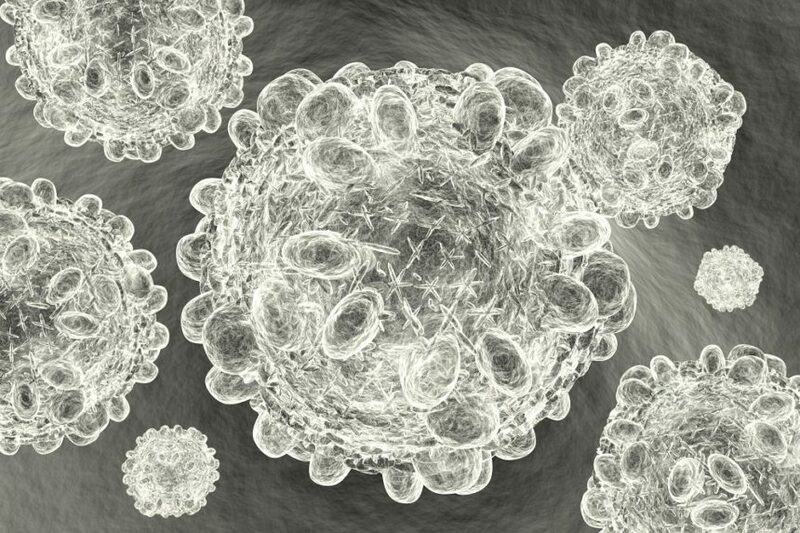 According to the results of a recent study published in Clinical Infectious Diseases, individuals with hepatitis C who previously failed to achieve sustained virologic response (SVR) following treatment with direct-acting antivirals were shown to achieve SVR following a 16- or 24-week regimen of sofosbuvir and grazoprevir/elbasvir with ribavirin. In the ANRS HC34 REVENGE trial, individuals with hepatitis C (genotypes 1 or 4) who had previously failed to achieve SVR following NS5A- or NS3-based therapy were randomly assigned to receive 16 or 24 weeks of sofosbuvir plus grazoprevir/elbasvir with ribavirin. Most patients had resistance-associated substitutions at failure, and many patients had advanced fibrosis or compensated cirrhosis. The primary outcome was SVR at 12 weeks. Of the 26 patients included in the study, all had RNA below the lower limit of quantification at the end of treatment. A total of 25 of 26 patients achieved SVR at 12 weeks. The patient who did not achieve SVR died 5 weeks after stopping treatment, but this patient had negative HCV RNA at that time. Treatment was well tolerated, with no severe treatment-related adverse events.